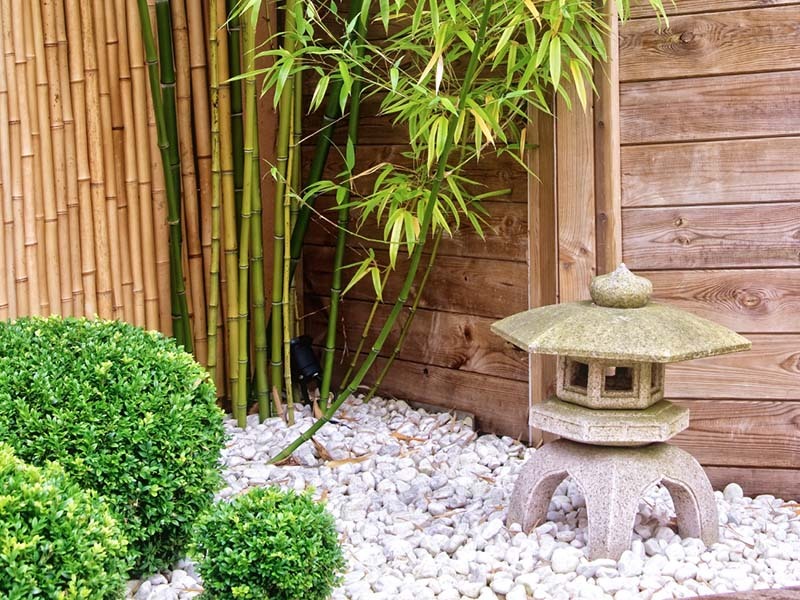 Whether you want a traditionally-themed garden, a more contemporary garden or a mixture of both is a matter of personal preference. 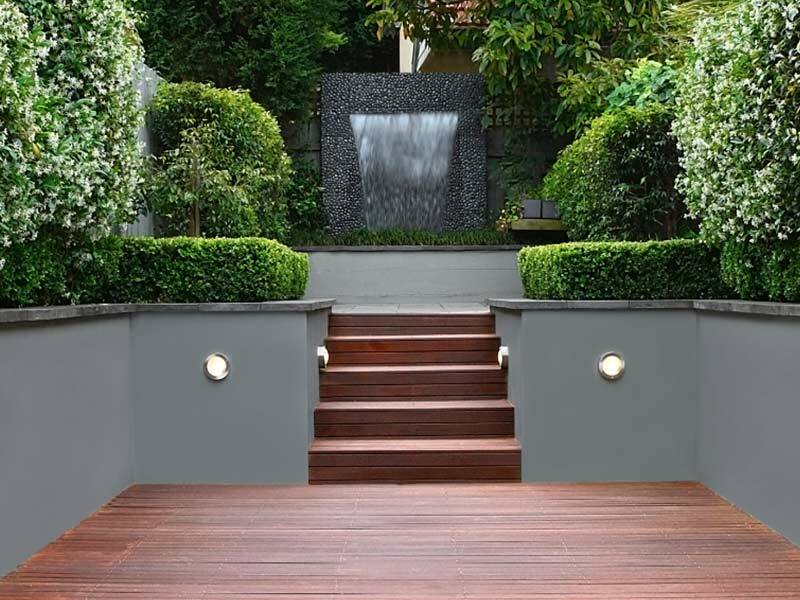 Any style of garden design can produce a stunning result and we want to help you explore the latest trends that we have identified in the industry. One of the easiest ways to keep an eye on trends is to visit gardening shows such as those at Tatton Park and Chelsea. There are also many local events to attend, particularly during the spring and summer months.It is important to bear in mind that adding ‘gimmicky’ features to your garden can be a mistake. 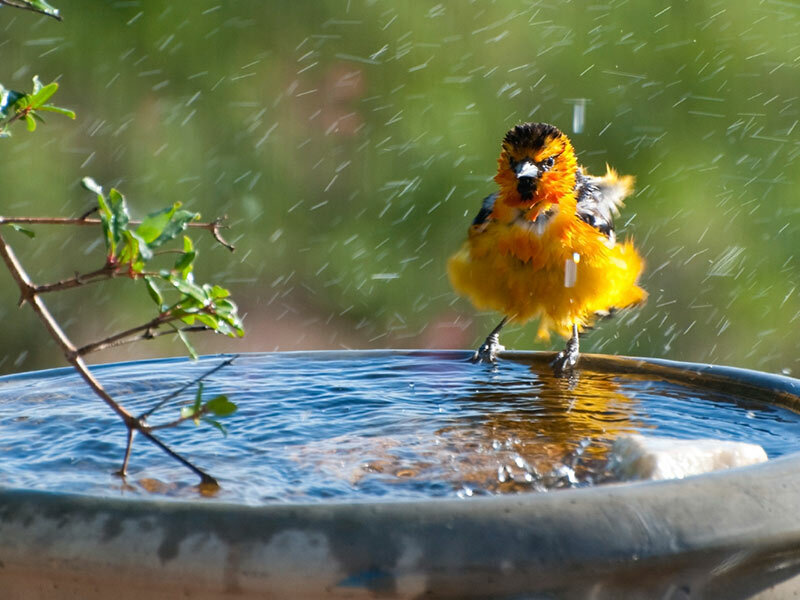 For example, multi-coloured paving stones or large, quirky water features can become tiresome and add a jarring note to your beautiful garden in a short space of time. 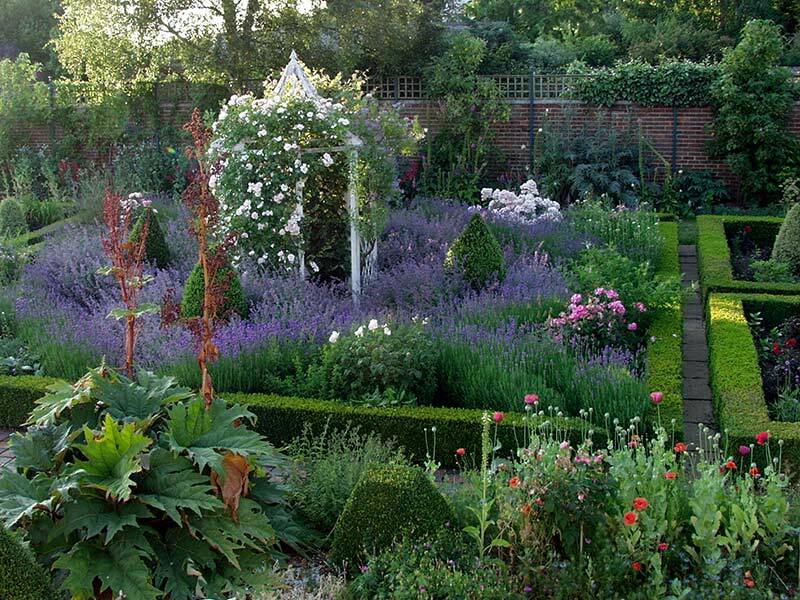 Gardeners and designers are favouring “key pieces” in today’s gardens. A few distinctive features, accessories and plants are being used more than, say, a myriad of other items. This trend gives the garden a cleaner, less-cluttered feel, and it also helps to reduce the level of maintenance required. Victorian gardens have been the strongest influence in recent times, and more people are now favouring Japanese and Mediterranean gardens too. Designs have been dictated by the availability of materials. Some 14 years ago we were using concrete paving made to look as close to a natural stone as possible. These stones, which had a textured, riven effect, directed the consumer towards a more rustic look. After two to three years, it was common knowledge that these rustic gardens were far too hard to look after, therefore the minimal contemporary garden became more popular, using lots of white rendered walls and a few palms. Eight years ago stones like granite, limestone and Indian sandstone became more readily available, but unfortunately only the Indian stone was economical to use. In the last four years garden design has been fortunate enough to offer more granite, limestone and slate due to improvements in technology. Then garden designs took a sudden change moving back towards our Victorian styles, but with a contemporary twist. The neutrality of colours like grey provide such a statement of quality that you can add lots of flowers to without it looking too much like a cottage garden. Our ethos is to maximise the quality of such stone, but soften it using architectural flowers like alliums, foxgloves and delphiniums. 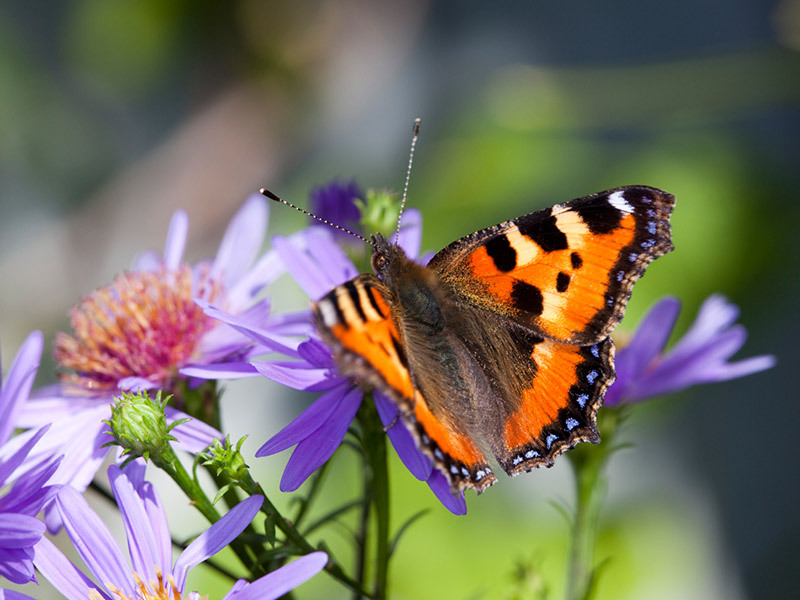 As we all become increasingly more aware of our environment, and how to help protect it, there has been considered movement towards a more eco-friendly garden which provides natural habitats for a variety of garden wildlife, including butterflies, bees and birds. You can provide a great home for many different species of pond life simply by installing even a small pond in your garden. 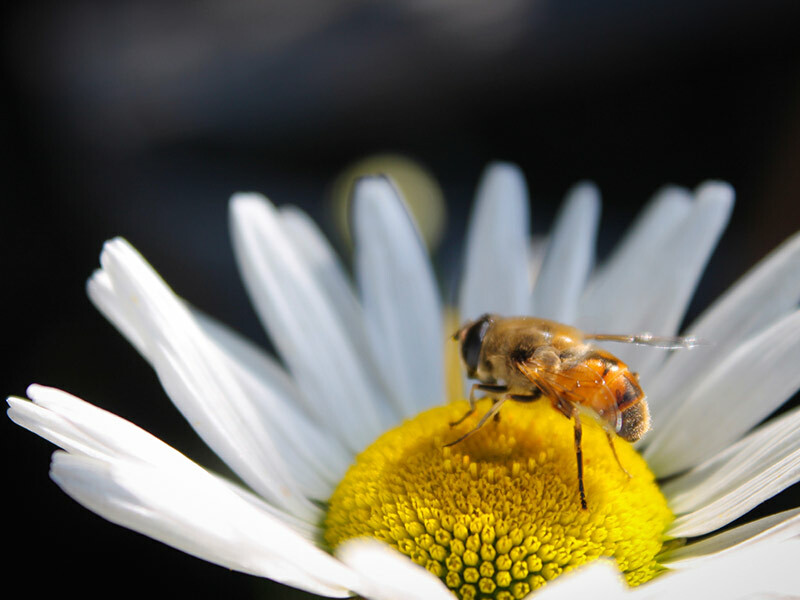 There is no place for harsh chemicals in your eco-garden; many “green” alternatives are available, and work just as well.